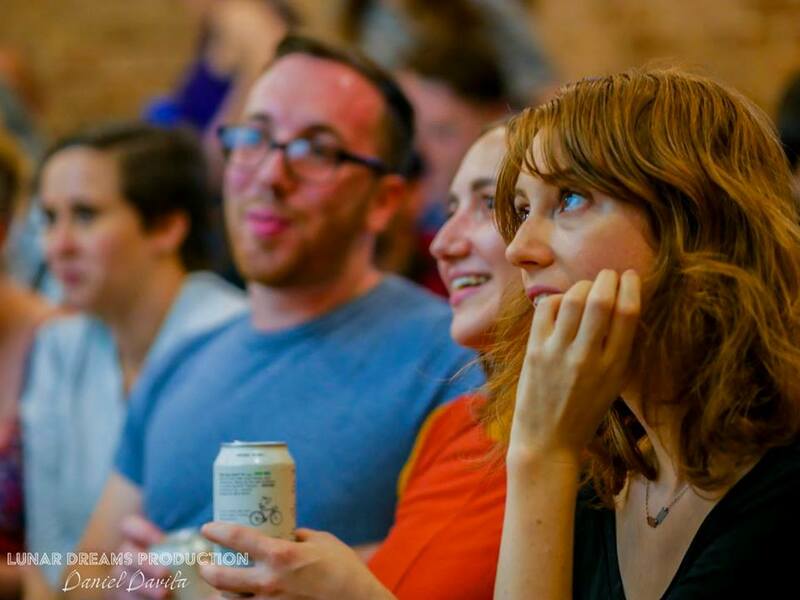 Shorts Night’s mission is to prioritize our artists and the work that they present and establish a warm, positive atmosphere for sharing film and networking. We are one of the only festivals in New York that pay the filmmakers that screen their work. The festival is by filmmakers, for filmmakers. This year we are expanding the event by opening up submissions to a wider audience and hosting a variety of seminars on outreach, developing story and character, and independent production. We host numerous opportunities to network with other filmmakers and members of the industry including a pre-show red carpet event, as well as an after party - we have a small donation-based bar, snacks, and it’s always BYOB! Shorts Night is held at Arts On Site - a non-profit organization dedicated to supporting artists of all disciplines by offering affordable studio rental space and hosting monthly events to encourage community collaboration - located on the historic Saint Mark's Place in NYC's Lower East Side. 100% of all donations go directly to expenses of the festival and to the 'filmmaker fund' which gets split up evenly and given back to all of the selected films in our programming.